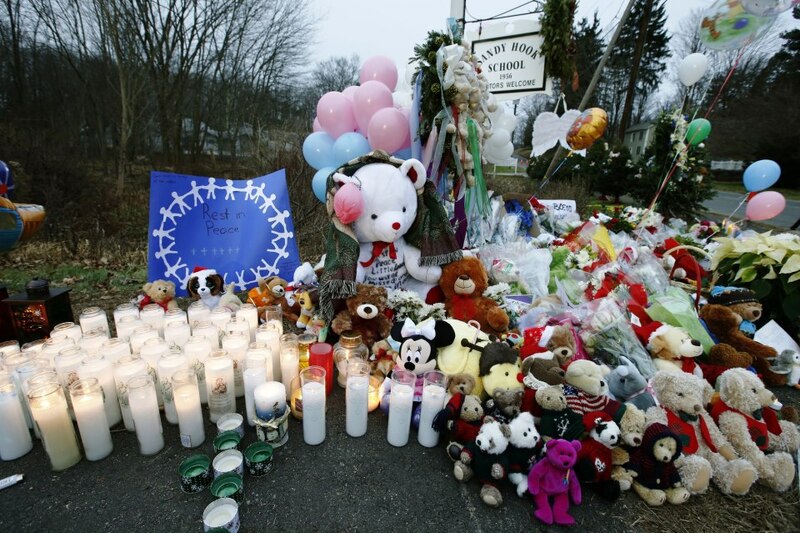 A dear cousin has a childhood friend whose daughter attends Sandy Hook Elementary in Newtown, Connecticut, USA. As I understand it, their young daughter was home sick on that fateful day, just before Christmas 2012, when a cowardly, misguided and, we learned, likely mentally deranged gunman sent 26 souls, 20 of them children, to Heaven. If there is a God and if anything I have ever learned in my life means anything, when that gunman gutlessly turned the gun on himself, he sent his own soul to hell. I continue to petition our Lord and Savior to allow me 26 minutes in that inferno, one for every victim, to address the gunman directly and personally. 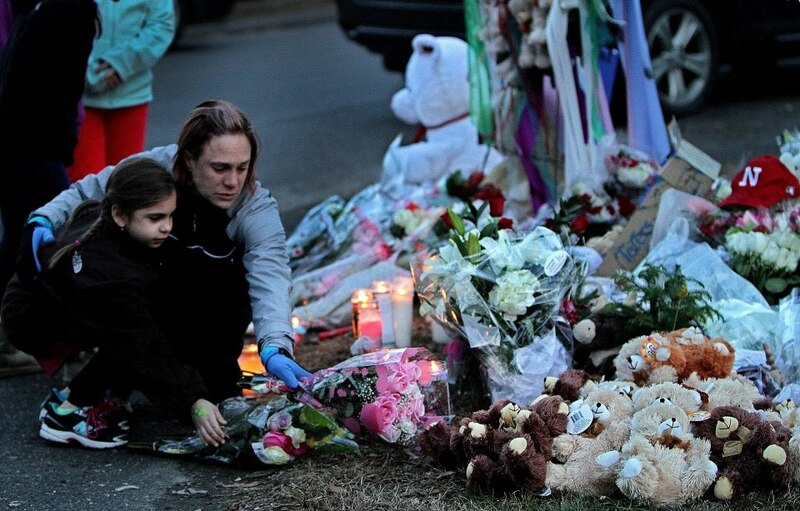 My cousin’s friend’s entire family is now sick themselves: sick with sorrow knowing they were spared the Newtown tragedy while so many they care about were not. I am sick over this myself. Not because a friend of a close relative is at ground zero of this horrifying nightmare, although that certainly brings it closer to home. No, it is because while this cowardly, evil gunman acted alone, and in that sense he is the only one to blame for those 26 beautiful souls being swept from this earth, the factors that have brought us to this place as a nation–where it would now be a shocking week that did not include a shooting at a public place–make clear that in many ways, he did anything but act alone. In this situation, and so many sickening others at schools and malls across the U.S., it appears that things “fell through the cracks.” And while so many people in my lifetime have spoken those words to me, it seems as if–like zone defenses in the National Football League, where defenders cover assigned zones, and offenses exploit “soft spots” (gaps) in the zones to complete their missions–we as a nation are so busy covering our political zones, and asses, that we are letting this nation’s lifeblood and future fall through the cracks. …and my point is? Simple: if you’re reading along expecting someone who cannot wait to pounce on Newtown and other tragedies for partisan political advantage, you can forget it. If you hope to add partisan politics to it, through the kinds of vicious comments that make their way onto some of talk radio and The Daily Kos–well, daily–I have the only vote that counts when it comes to posting them here. Frankly, I am sick of it, and about it. Let the well-funded, entrenched idiocracies keep right on being part of the problem, creating and reinforcing political gridlock: the any-gun-for-any-reason NRA lobby, the every-criminal-has-a-heart-of-gold apologists, the any-abortion-at-any-time NOW lobby, the everyone-is-a-victim lobby. They’re all happy to keep “doing their worst”* to keep tearing this nation apart, and they’re doing a killer job of it. 1) Immediate need: tighter gun control, and a ban both on assault weapons and the high-capacity ammunition they use. Federal law. We were at long last smart enough as a nation to end the idiocy of “drinking age 21 in this state, drinking age 19 in an adjacent state” that sent underage drinkers speeding across state lines to their death (and causing the deaths of untold others). Let’s figure out what we can all agree on and get it done. This business of “We’re not gonna enforce any gun control laws here in our county if we decide they’re unconstitutional”: hey, have the balls to go ahead and secede from your state, or “the union” (the nation). As long as you’re part of THIS household…I mean, nation…you obey our rules. 2) If anyone breaks into your home or business, or pulls a gun or knife on you or anyone in your home or business, you or anyone acting on your behalf has the right to injure or kill them without being prosecuted for it. Federal law. Banning assault weapons and placing other limits on guns also removes a deterrent: witness “gun-free zones” such as schools and college campuses where most of these senseless mass killings are occurring; and much larger “zones” where it is illegal to carry a gun, such as, um, New York City, which few who walk the streets of that city would say is safer because of the ban. Right now killers know they are operating from a position of power against defenseless victims. It is time to take back the power. 4) No one who is hurt or killed while they themselves were in the commission of a criminal act, nor their families or friends, nor anyone else on their behalf, shall be allowed to bring a lawsuit or negative action of any kind against those who hurt or killed the criminal. Federal law. The cumulative effect of the changes in this first section, provisions 1-4, would be to show that we actually are serious and thoughtful enough not to simply place any weapon in anyone’s hands for any reason–while at the same time letting anyone contemplating a violent criminal act know that they are not cleverly preying on innocents. Instead they will know clearly that if they break into or otherwise enter anyone’s home or business with intent to commit a criminal act, it may well be the last thing they ever do. 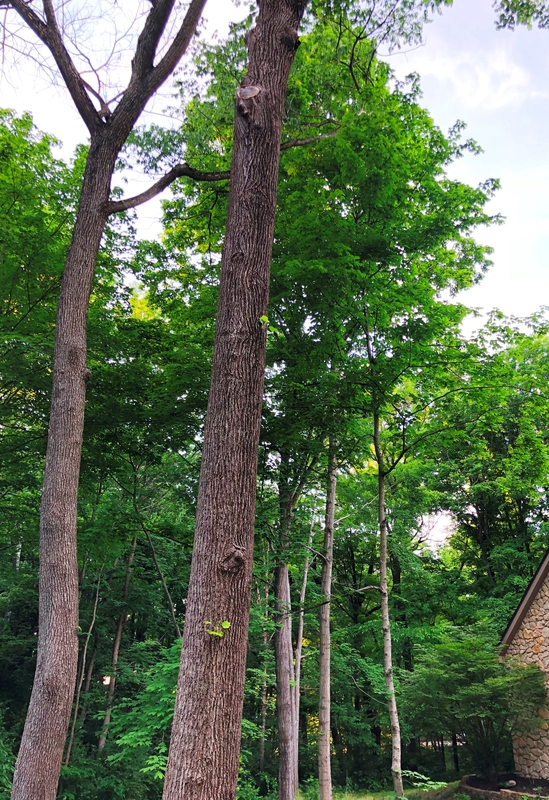 “Newtown calls for new answers” is a five-part blog series, each of which focuses on specific areas I believe we must address, together, to help stem the rising tide of violence in America.